Logan lost over 30 Pounds! For the past year Beth has been my personal trainer and has helped me with making healthier food choices. I have never been so motivated and happy with myself. 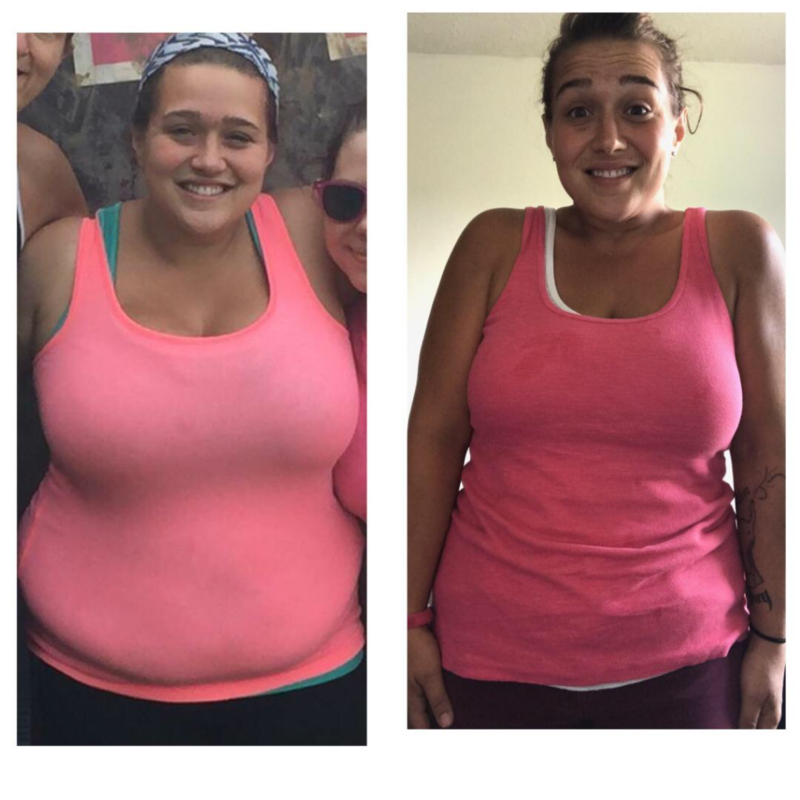 I lost 30 pounds my first 6 months and a total of 50 pounds this past year!! I never felt deprived. I wasn’t hungry. I learned healthier habits over time which I credit for allowing me to maintain this healthy life style. I still have a long way to go, but I couldn’t be where I am today without her support! I feel amazing! Best part…..my kids have a mom with energy who can actually play with them at the park!